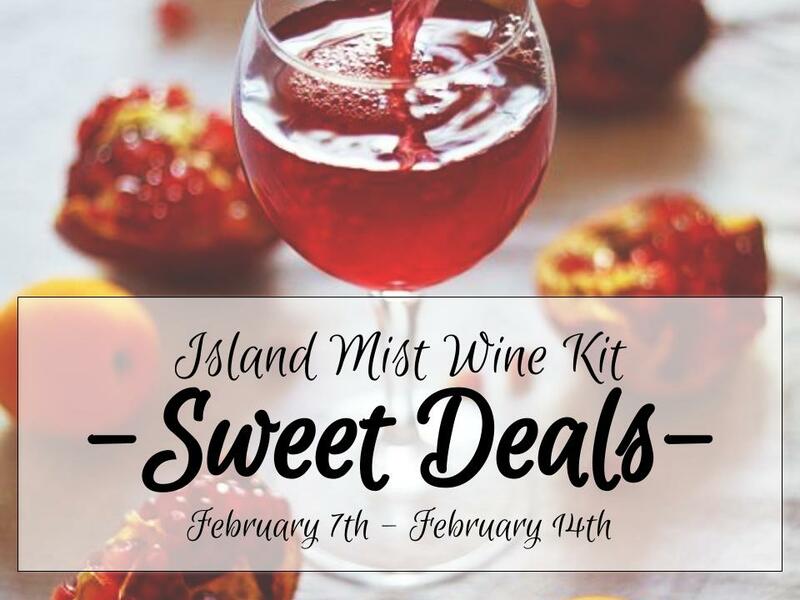 Island Mist Wine Kits are on sale! Click here to view all Island Mist Kits. This sale will run February 7th - February 14th.